Trio of senior hires at Stature, Don't Cry Wolf has Courage, wins for Frank, Seven Dials and Montfort, and more from PRWeek UK. Stature PR has made three hires to strengthen its news generation, and film and home entertainment divisions. Alan Edwards joins the agency as head of news, Oliver Sanders has been appointed director of sales, and Pete Connell will lead home entertainment and film. Edwards recently served as Night Editor at The Sun and held several senior positions in newsrooms across the UK over the years while Connell is a founding member of Premier’s film and home entertainment division and spent 14 years at the agency. Sanders was hired from 72 Point and brings a wealth of experience across the research, news gen and video landscape. 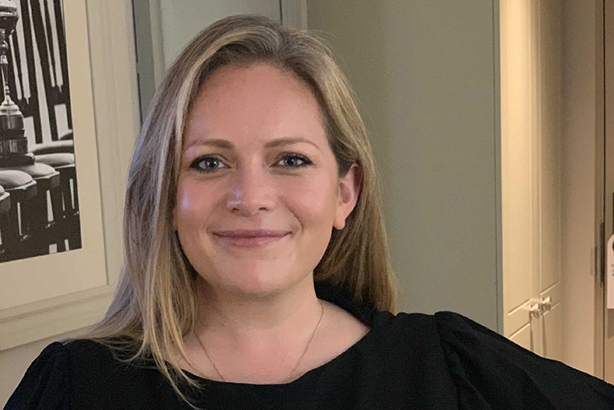 John Brown's one-year-old agency Don't Cry Wolf (DCW) has hired former Frank account director Harriet Courage (below) as a senior consultant. In a Medium post, Brown said Courage will be working on 'growing Don’t Cry Wolf’s consumer portfolio', while 'keeping a close eye on Don’t Cry Wolf’s working practices and ensuring that, as a full-time mum, [the agency] is providing the best career opportunities to extraordinary women like her'. Brown added: "Harriet has gathered experience delivering communications programmes for astonishing brands such as adidas, The World’s 50 Best Restaurants Awards and Lucozade Sport." DCW also announced last week that it would be a platinum sponsor of the ICCO House of PR at Cannes Lions this year, the first start-up to officially do so. It will use the sponsorship as a platform to discuss social purpose, one of DCW's raisons d'être: "We’ll be curating a day at Cannes Lions where Don’t Cry Wolf and some of our B Corp buddies, both agency and brand side, will be taking the stage to talk about creating campaigns with an eye on improving society," said Brown. Family history website Findmypast has appointed Frank PR to launch a new product in collaboration with Living DNA, following a competitive pitch process. Findmypast DNA combines science with family history research to allow people to discover more about their past and present. Frank announced the product’s launch in November and will run an influencer and content campaign in February 2019. Montfort Communications has been appointed strategic communications adviser by Majedie Asset Management – a boutique active equity manager. The Montfort team, led by Nick Bastin and including Gay Collins, Mike Foster and Shireen Farhana, will work closely with Majedie to enhance their public profile and reputation within the UK institutional and wholesale arena. Founded in 2002, Majedie Asset Management actively manages equities for institutional investors, wealth managers and endowments across a range of UK, US and Global strategies. Assets under management total approximately £12bn ($15bn). 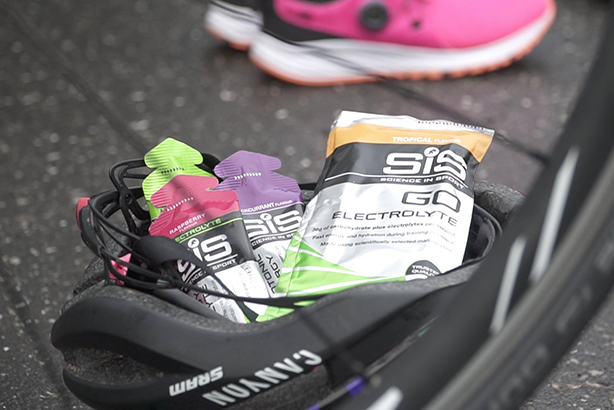 Brandnation has been appointed by sports nutrition brand Science in Sport to activate an ambassador program following a competitive pitch. The agency will be responsible for the growth, management and amplification of its ambassador programme in the UK as Science in Sport makes a significant commitment to influencer marketing in 2019. The agency has been briefed to increase the brand's digital footprint and engage its active customer base through the creation of authentic content that will drive consumers to the brand site and increase sales. Brandnation will also support the amplification of Science in Sport's existing sponsorship deals, including Chris Hoy, Adam Peaty and Mark Cavendish. The account will be headed up by the sport and lifestyle division’s account director, Joe Murgatroyd, and supported by the agency's social and influencer teams. Luxury and consumer agency Seven Dials PR has been appointed by British lifestyle brand Holland Cooper to handle its press office and UK consumer communications. 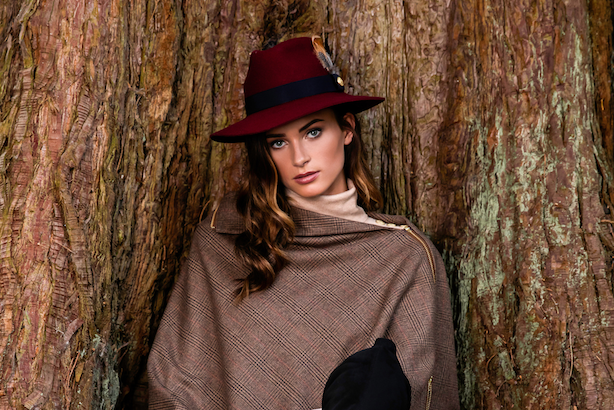 Founded by entrepreneur Jade Holland Cooper, the brand is synonymous with contemporary outerwear attire, fused with stylish elegance, suited to both The Cotswolds and the streets of London. Holland Cooper join brands such as Johnstons of Elgin, Fortnum & Mason, GAIL’s Bakery, Chase Distillery and Charles Heidsieck Champagne to sit with the agency’s expanding fashion and lifestyle roster.